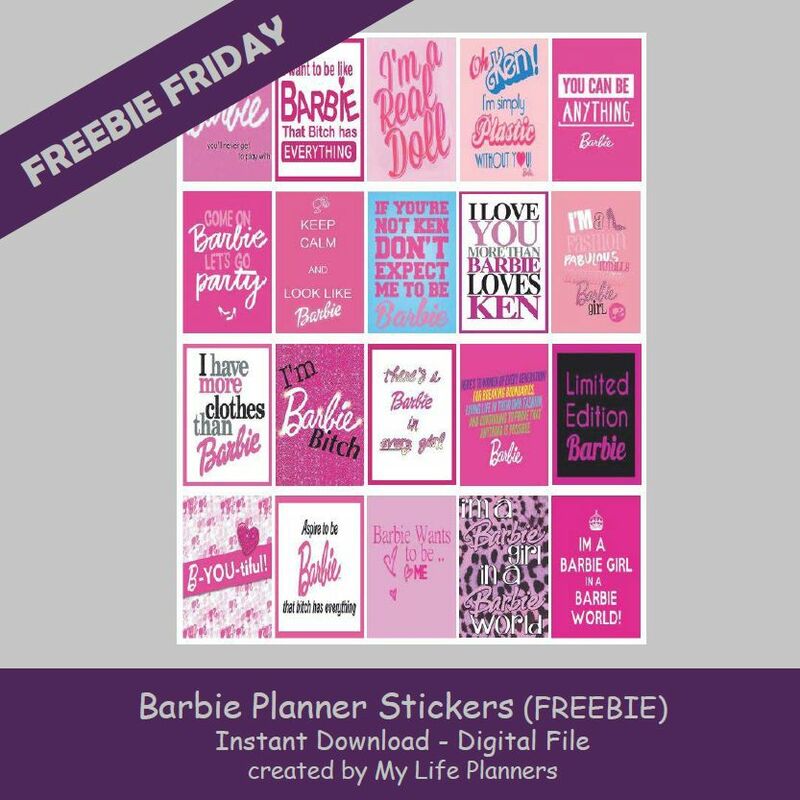 Another Freebie Friday is upon us. This week, I wanted to do something different from the regular quotes. It happened in March of 1959 when Barbie became a a fashion doll that was manufactured by Mattel, Inc. This week features the icon that has been on every little girl’s Christmas list at least once in their lifetime. If you love pink this week is for you.